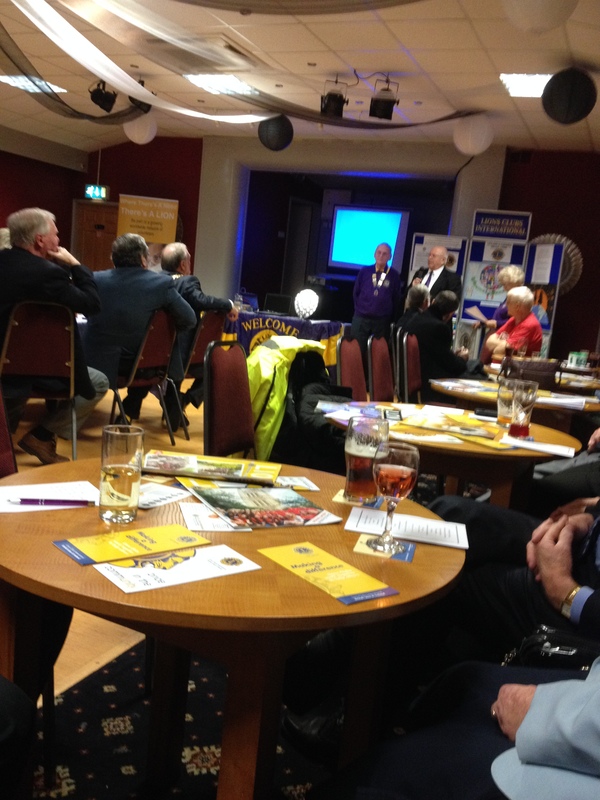 Tues 24 March the band were invited to the Lions International presentation evening at Fox Lane Sports club. In Leyland. Ron Heyes represented the band to receive our donation for the charity events we have performed for them. Ron gave a short 5 min talk about the history of the band and thanked the Lions for their donation.